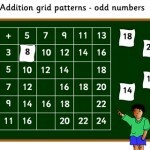 A series of activities, all of which test pupils’ ability to place shapes in a particular order. 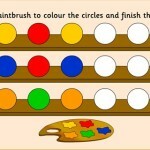 Pupils will also learn to differentiate between colours. 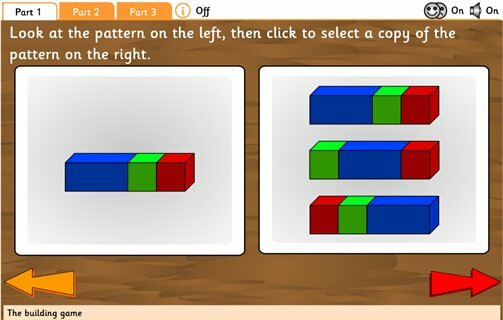 Investigate patterns using different attributes - shape, size and colour.